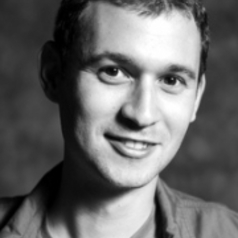 Alex is a PhD candidate in the Harvard Economics Department studying inequality and innovation. He is a fellow of the Multidisciplinary Program in Inequality and Social Policy and the Weatherhead Initiative on Gender Inequality. He has also been an NBER Health and Aging Research fellow. Prior to graduate school, Alex was a pre-doctoral fellow for the Equality of Opportunity Project. Alex received a Bachelor's of Science with honors in Computer Science and Economics from Brown University.